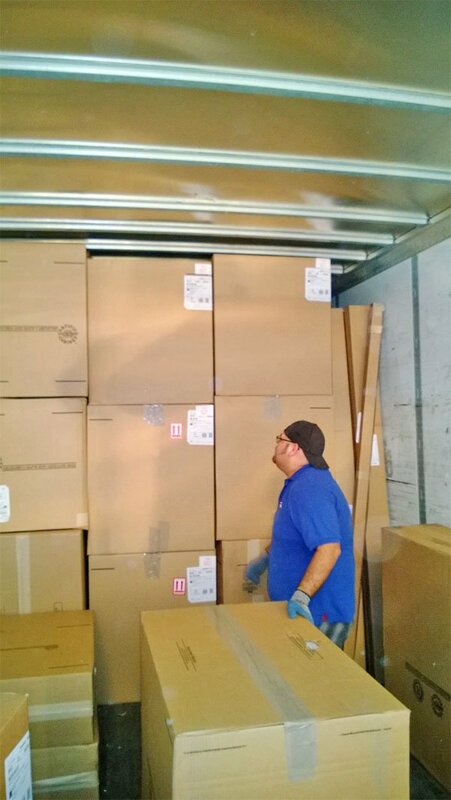 ﻿ Metroquik LLC in Phoenix, AZ provides warehousing and white glove delivery services in Arizona and Southern Nevada. 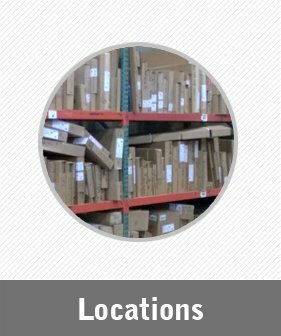 Metroquik LLC provides warehousing, pool distribution and last mile logistics services in Arizona and Las Vegas on behalf of manufacturers, distributors and dealers. 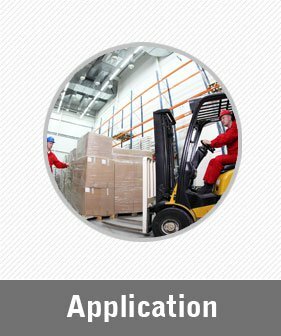 From product receiving and sortation to final mile delivery, we cover all your product warehouse and delivery needs. With our fleet of lift-gate equipped high cube delivery trucks, we specialize in providing time sensitive deliveries with a last mile focus. 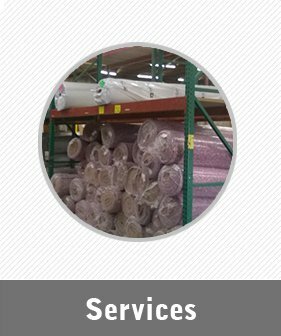 Our services are customized to make sure your product is delivered to the right place at the right time! Our distribution warehouses in Phoenix and Las Vegas are secure, clean and climate-controlled. We offer floor staged, racked or palletized storage options for our warehousing programs seamlessly integrated with your product distribution requirements. Get in touch with us today to take advantage of our custom warehousing and distribution in Arizona and Southern Nevada. Are you looking to join our professional warehouse and delivery team? Apply online today and receive the training you need from the best! Copyright © 2014-2019 Metroquik LLC. All rights reserved.